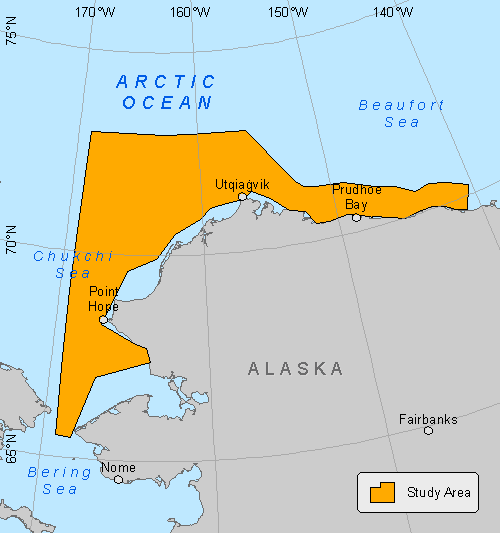 Western Arctic Environmental Studies is a portal into projects funded by the Bureau of Ocean Energy Management (BOEM) to establish an integrated knowledge of Arctic ecosystems. These projects sample and study benthic and pelagic biota and chemistry, physical oceanography, and food webs. Each individually funded project includes its own website with reports, maps, and data available for public use. This website was created as part of the ANIMIDA III research program and does not necessarily reflect the views of BOEM.